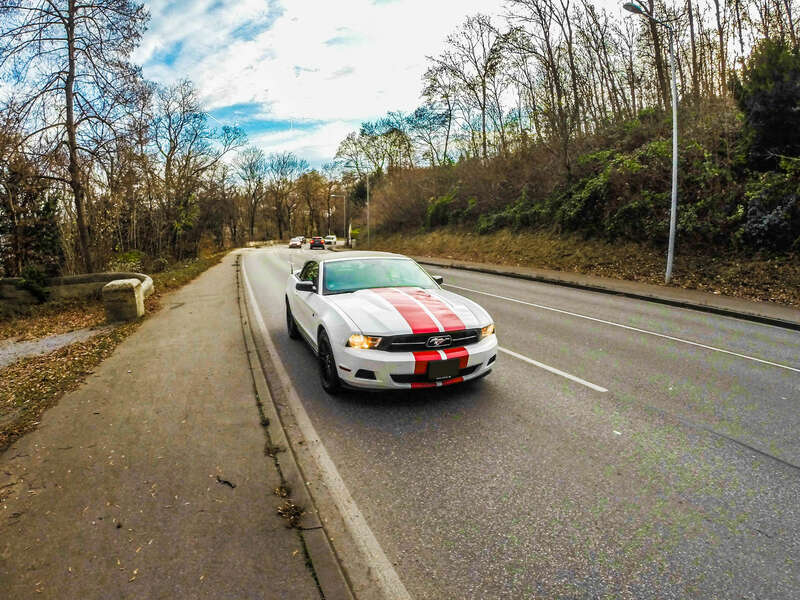 Ford Mustang is a legendary car that does not need special representation. 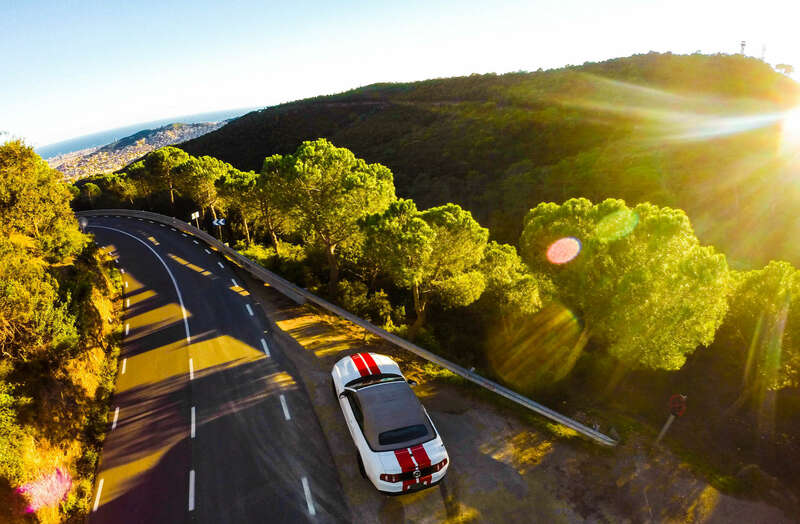 And the Shelby model is the most sought after and expensive of the line. 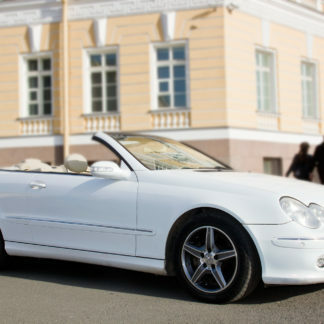 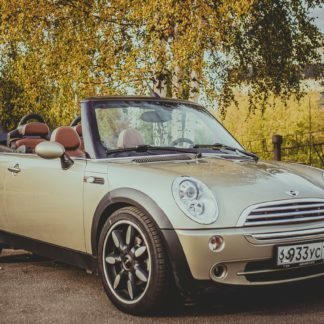 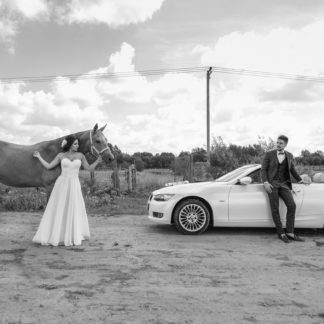 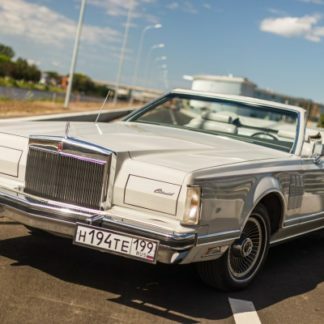 This white stylish cabriolet is perfect for an effective transportation to business meetings, social events and sighseeing, as well as a simple drive through the evening St. Petersburg on a warm summer day with your beloved girl. 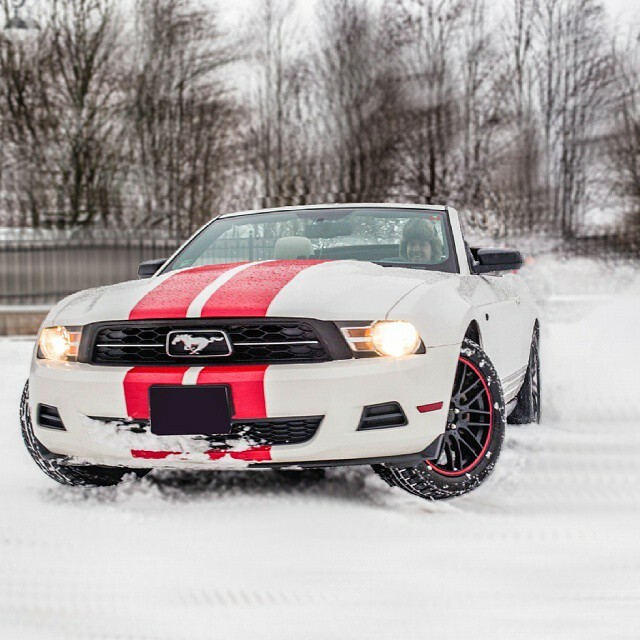 This machine is powerful and dynamic, looks in white color extremely luxurious and surprisingly bright. 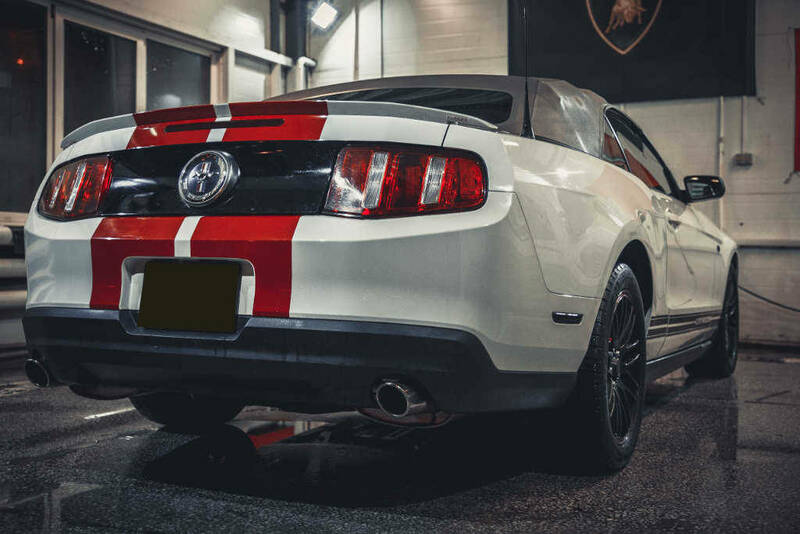 The Ford Mustang is an iconic vehicle and this is one of our nicest sports cars in the fleet, reserved for our VIP clients.